Edward Povey had been a correspondence clerk for twenty-two years when he was summarily dismissed. So how did he find himself mixed up with an orphan girl, who was really a princess, as she sought to reclaim her throne from the man who had killed her parents? Well, however it had happened, it was romantic. And after two decades in the basement office of a shipping company, he was ready for a bit of romance. 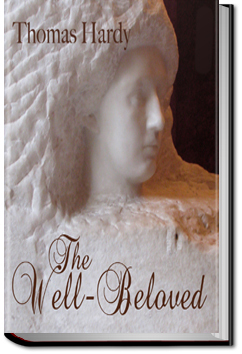 ‘The Well-Beloved’ tells the story of Jocelyn Pierston and his love for three generations of women – the grandmother, her daughter and grand-daughter over a period of forty years. Pierston is seeking for perfection in his choice of lover and in doing so lets opportunities for happiness pass him by. However, at the end of his life, he finds some kind of contentment in compromise. “Gone to Earth” is the cry of fox hunters as the fox takes to its den and they lose the chase. 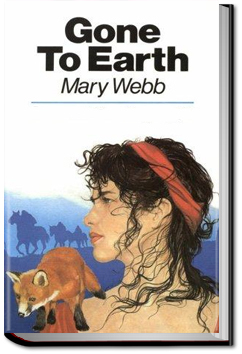 Here, Mary Webb tells the story of Hazel Woodus whose understanding of her half tame fox cub contrasts with her misunderstanding of humanity. 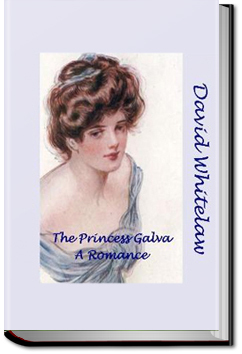 She is pursued by two very different men, a Gentleman Farmer and the local Minister. Mary Webb’s writing is sometimes compared to that of Thomas Hardy, her descriptions of nature are vivid and her view of love and life is touched with tragedy.